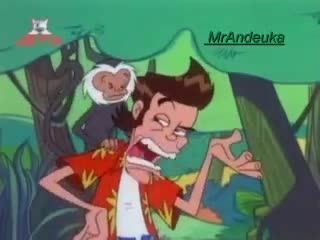 You will Watch Ace Ventura: Pet Detective Season 1 Episode 12 online for free episodes with HQ / high quality. Stream cartoons Ace Ventura: Pet Detective Episode 12 The Gator Gal. Ace Ventura meets the Gator Gal.